Google offers a pay-per-click advertising service called Google Ads. Google Ads was previously called Google Adwords and rebranded as Google Ads in 2018. It enables businesses to run paid search and display ads on Google’s search results pages and partner websites that are part of the Google search and display advertising network. Google Ads is an effective method of paid search advertising that can bring targeted customers to your website and increase traffic, sales and leads. With Google Ads PPC or Pay-Per-Click, you pay Google only when a customer clicks on your ads. You are not charged for the ad impressions or the number of times the ads are shown to customers. Google Ads PPC and SEO or Search Engine Optimization are two methods of search marketing (SEM). Google Ads is different from SEO because you have to pay Google to run the ads. SEO is free or “organic” search rankings. With SEO, you optimize your site for the search engines and if your site satisfies Google’s complex search algorithms, you will rank in the top pages of Google. Google Ads is very important to Google. 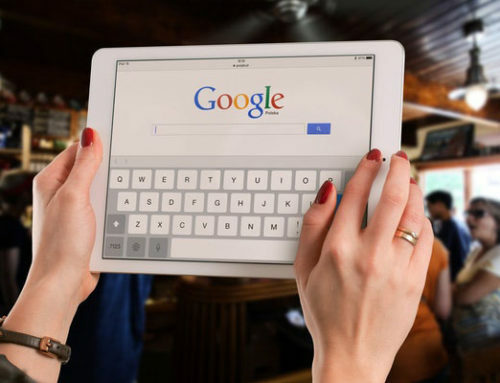 According to an Investopedia article titled “The Business of Google”, most of Google’s $75 billion in revenue in 2015 came for its Google Ads (previously Adwords) advertising service. Here are 8 benefits of advertising with Google Ads. Google Ads PPC advertising should be done in addition to your website SEO strategy. For a new website starting out with an SEO campaign, it can take several months to a year to rank well on top search pages for your top keywords. While SEO provides free or organic search rankings, it takes a while to optimize your website for SEO. You have to research the right keywords, build links and regularly offer amazing blog content in order to rank on the top pages of Google for the relevant online searches. With a Google Ads campaign, you can have your ads showing on the top pages of Google even when your website is new. You do have to allocate a budget to get this advantage. You can run the Google Ads on Google until your SEO campaign gets going and you start ranking well for SEO. This ensures that you are getting brand visibility while waiting for your website to rank for SEO. A Google Ads PPC campaign is focused on keywords that are relevant to your business. When the Google Ads campaign is set up, you need to carefully select and enter targeted keywords that are relevant to your business. When a customer searches on Google using one of the targeted keywords, your PPC ads are triggered to show on the Google search results pages. The PPC ads are generally displayed on the top or bottom of the search results pages. Clicking on the PPC ad takes the customer directly to the landing page on your website. 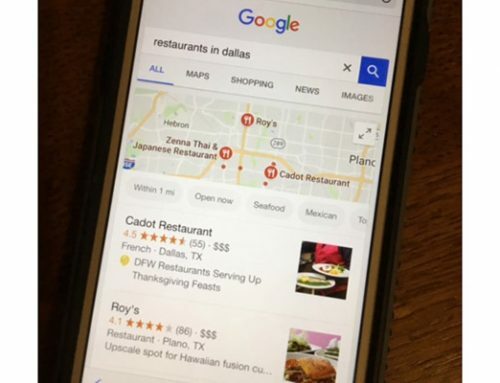 For example, if you are an orthodontist in Dallas, your PPC ads will be triggered on Google when the customer is searching for Dallas Orthodontists. The Google Ads are highly targeted and are displayed on the Google search pages only when the right keywords are used in the online search. 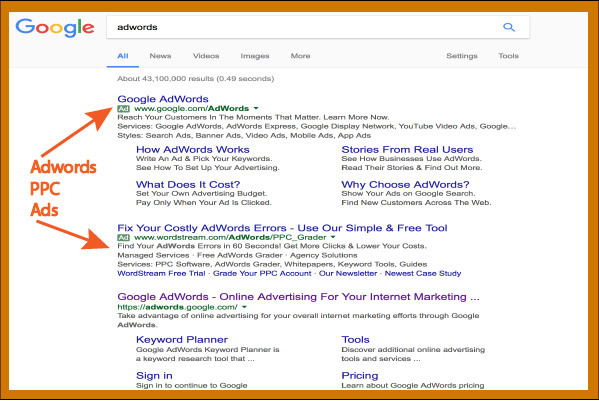 The Google Ads (previously called AdWords) are displayed on the Google search results pages only when the customer has typed in a relevant keyword in his online search. They are shown to the right people at the right time. This ensures that targeted customers searching online for information see your ads at the exact moment that they are searching for your services. When they click on the ads, they are directed to your website. On your website, you can provide them with more information to convert them to leads and sales. You can start a Google Ads campaign on any budget- big or small. It is a flexible method of online marketing for a small business. The Google Ads PPC campaign can also be started or paused at any time. You can turn on Google Ads only for a special event or special offer or just for the holiday season, and turn them off after the event ends. With Google Ads, you can pick the geographic region where your ads are shown. You can have the ads shown locally in your city or region. You can also have your ads shown in other cities or nationally. You can target your ads to the regions that are most likely to be interested in your products or services. You can also have your ads shown in the local language. You can reach customers on all devices- desktop, laptop, tablet and mobile. The ads will show on all devices. Ads are available in responsive ad formats that scale to show well on mobile and other devices. 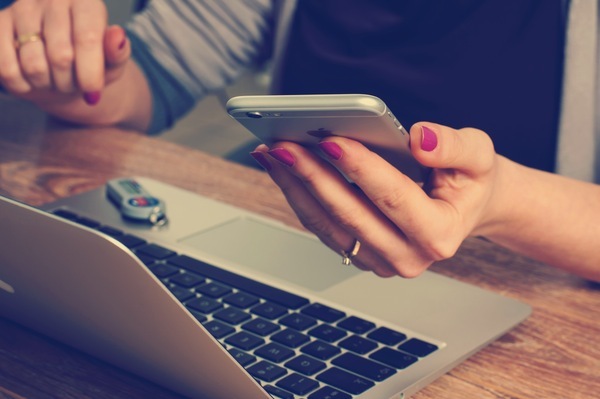 Today, a majority of online searches are made on mobile devices, not on desktops. Mobile-friendly ads should be your first preference. A Google Ads PPC campaign is very flexible. The ads can be shown only at specific times of the day, for example during or after business hours. The ads can also run only on weekends. The campaign can be started or paused at any time. Like all of Google’s products, Google Ads comes with a lot of detailed performance measurements. You can combine it with your Google Analytics account for even more information. 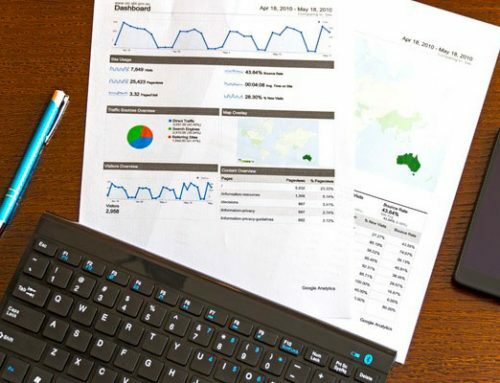 Your Google Ads account will provide detailed reports on the performance of your ad campaigns. It will provide details on the number of times the ads were run on Google (impressions), how many times they were clicked on (clicks), the cost per click (CPC), and the click-through-rate (CTR). Your Google Ads account will also show you which ads and keywords are performing well. It also tracks the total cost of your campaigns. In conclusion, a Google Ads PPC advertising campaign can be beneficial to a small or medium business. It can help you use paid search marketing to get your products and services advertised on Google search pages much faster than SEO. Google Ads marketing should be used as an addition to your existing Search Engine Optimization strategy which will help you rank organically. It can enable you to reach targeted customers at the right time in the right areas. To set up a Google Ads campaign, you can contact an internet marketing company that provides Pay Per Click marketing services. My company Gold Mango Design provides Google Ads PPC services. First Published: January 11, 2017. Updated: January 11, 2019. Tanuja Mahdavi, What Is Your Internet Marketing Strategy? Tanuja Mahdavi, What is SEO or Search Engine Optimization?